Take control of your hair this season. The winter months can be super dreadful. When it comes to caring for your hair, winter comes with a lot of responsibility. During this season, it is crucial to keep the most effective products on hand. Effective hair care products don’t have to be expensive, so we have gathered some winter hair concerns and the products you should consider adding your winter hair routines. Dry hair during the winter season is inevitable. It’s almost impossible to imagine a winter without dry hair! However, there are some women that are able to dodge the bullet. If you use hair care products in your winter hair routines to help keep hair moisturized, you can avoid dealing with extremely dry hair. 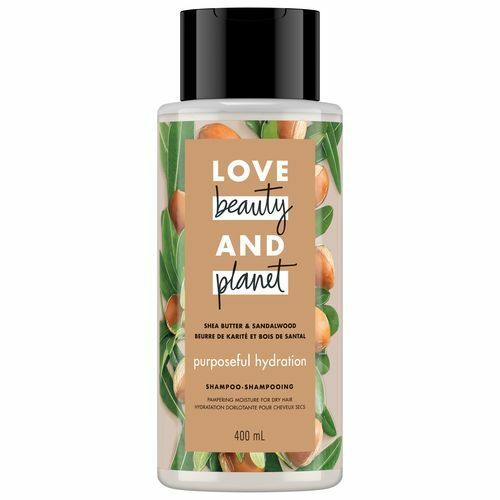 If you don’t already have a system in rotation this season, let us help you out: Try Love Beauty and Planet Purposeful Hydration Shea Butter & Sandalwood Shampoo and Conditioner to help add a lasting hydration to your strands this season. This is the season to be annoyed by dry and flaky scalps. Besides updating your hair care routine, you can increase your water intake and/or add a humidifier to your bedroom. Anything that helps add moisture back into your hair and skin is super helpful. On the flip side, the help of a shampoo formulated to target dry winter scalp can help solve your issue. 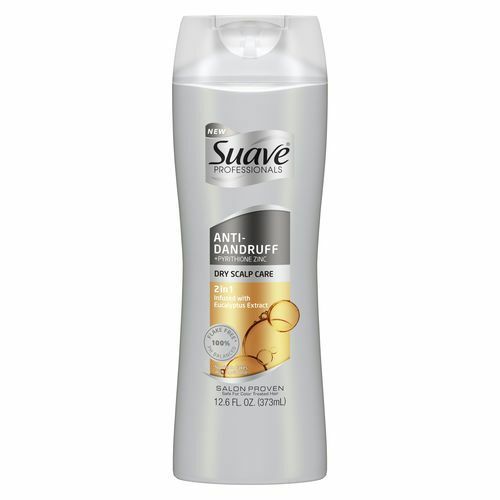 Use Suave Professionals Anti-Dandruff 2-in-1 Dry Scalp Shampoo & Conditioner to control dry scalp and dandruff during the winter season. We’re pretty sure we’ve all have had our fair share of dealing with static hair. This often occurs during the winter season from wearing hats. 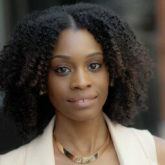 To help decrease static in your hair you can take advantage of using a deep conditioning treatment. We like using oil treatments during the winter season. 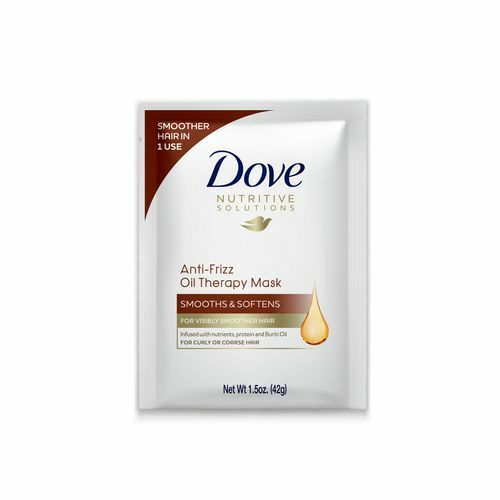 Give Dove Anti-Frizz Oil Therapy Hair Mask a shot for smoother hair. Kick dry hair to the curb.